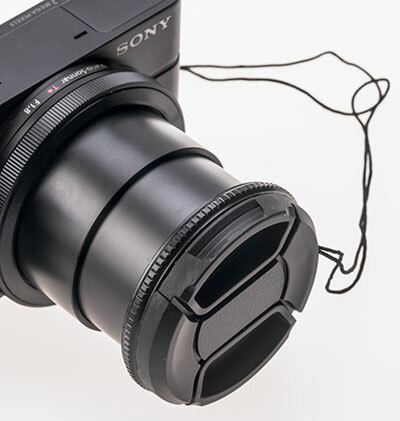 Lensmate produce an ultra lightweight filter adapter for the Sony Cyber-shot RX100, as well as selling some related accessories. We ordered from them a filter adapter kit including the 49mm threaded filter ring ($32.95) and to this order added Richard Franiec’s beautiful CNC machined aluminium custom body grip ($34.95) and a JJC Polycarbonate screen protector ($5.95). 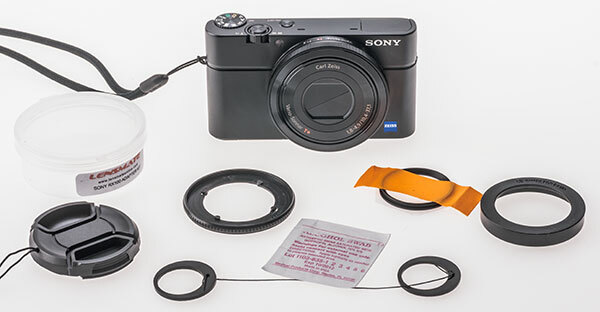 From the left: 49mm lens cap with retaining lanyard; white box for whole kit; thread for use if the adaptor needs to be removed, together with alcohol wipe for cleaning before fixing; the 49mm adaptor; the lens-mounted adaptor ring (with yellow tape); a circular template, used to position this perfectly. 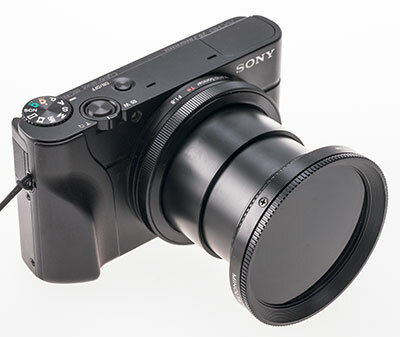 As an alternative or an extra, you can choose a 52mm filter ring. To do it perfectly the tape should actually be parallel to the camera body. It’s not that important but looks a little neater when fixed. 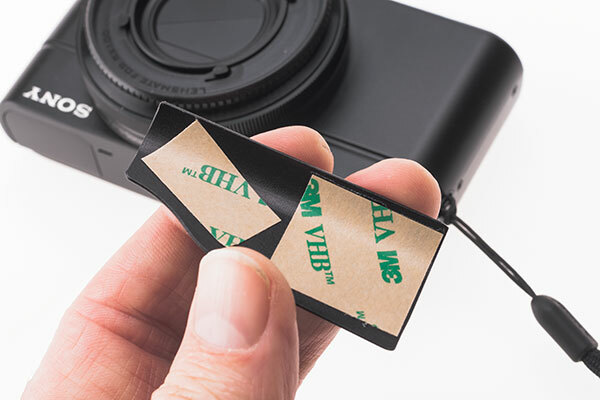 The adhesive is uncovered on the back of the adaptor, it is placed in the centre of the positioning guide, and pressed home. 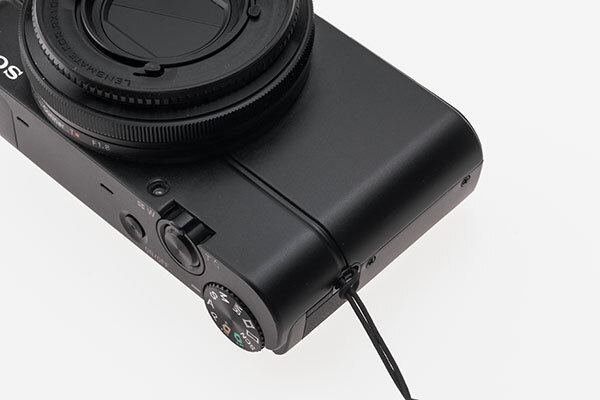 To extend the lens and keep it firm, the camera is switched on, and the battery removed; this leaves the lens in this position. Only light pressure is needed. The yellow tape and the positioning ring are then removed. The marks visible on the lens were left by the alcohol wipe, and cleaned off afterwards with a lens cleaning wipe. In this shot, the 49mm filter ring is bayonet fitted into place (a little less than a half-turn). The fit is very positive and the action is light but firm. The whole item weighs such a small amount it adds no strain and can be left fitted permanently. Here are two filters – a 49mm Minolta polariser and a 49mm No 1 Minolta close-up (not a 1 dioptre, but stronger, and a double element achromat with coating – one of the best close-up lenses you can still find around on the used market). 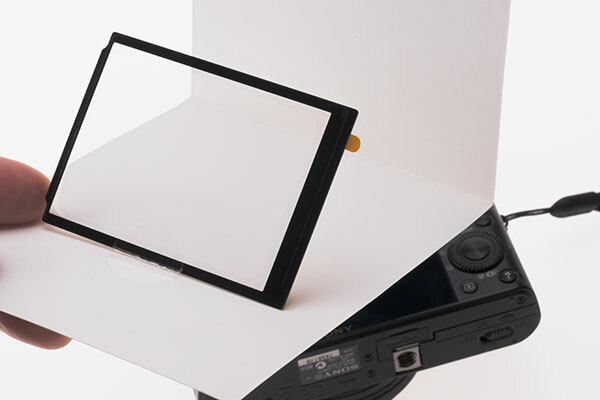 The polariser is flared to allow wide-angle coverage. 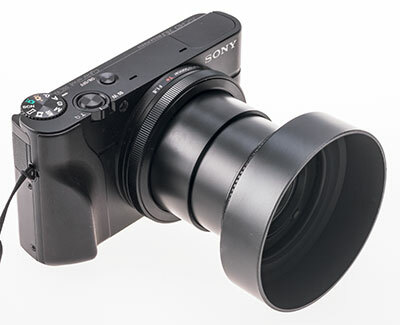 This makes it ideal for lenses like the NEX SEL 16mm f/2.8. But you can’t fit a lens cap of standard size (it widens out to accept a 57mm push-on, similar to a 55mm screw-in in size). 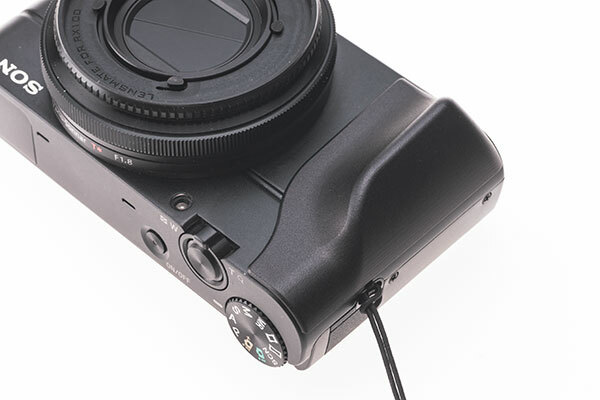 Lensmate provide a centre pinch fit lens cap with a retaining lanyard. 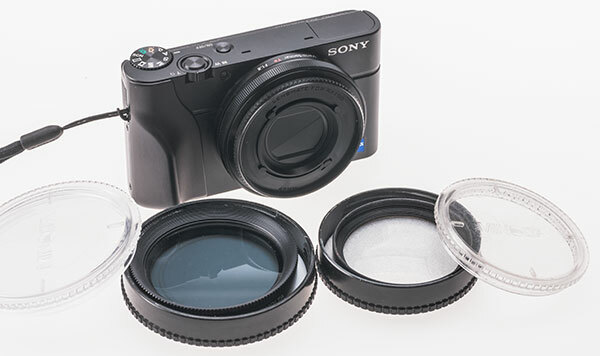 It is not needed as the camera has its own lens cover shutter, but if you fit a filter, you may want to add the cap to protect the filter. This is a Minolta lens hood for the old MC 45mm f/2 Rokkor. 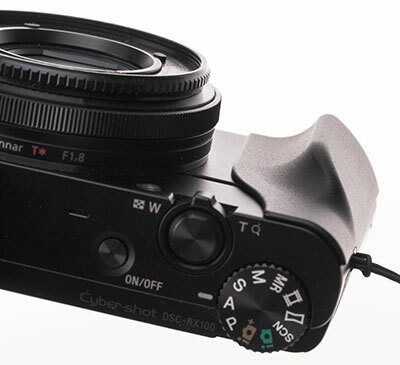 It’s very light and is ideal for the RX1 (we’ve sold a good few of these on eBay for exactly that purpose). There’s no great benefit on the RX100, as the lens flare this camera suffers from is rarely to do with stray light, nearly always with light sources within the frame. The overall thickness of the adapter for filters is less than 3mm. It does not affect operation. 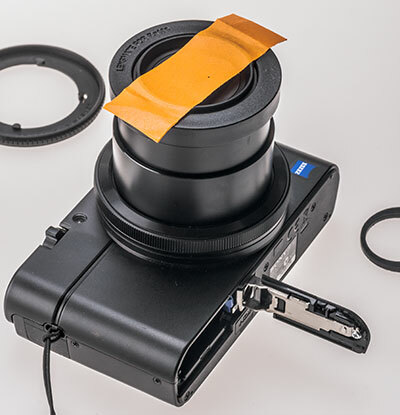 Once fitted you forget it, and it becomes part of the camera, but it must also add some protection. Here is the closest at wide-angle using the Minolta CU lens. 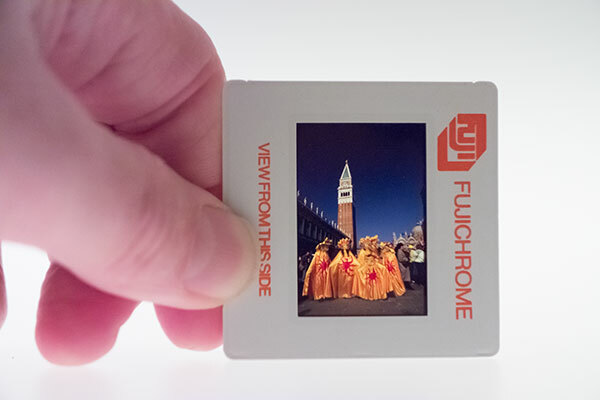 And this is at the longest focal length (where close focusing is most restricted with the RX100). More powerful close up lenses – this one is about 1.5 dioptre – will produce a more dramatic result. In the photos above, you’ll see the body shape is rather enhanced. The workout to add this muscle is brief and easy. Start with a cleaned RX100 body. Take the Franiec precision grip, and remove the two 3M permanent adhesive release papers. Position on the camera and firmly press into place. It isn’t going to shift after you do this. And that’s it. 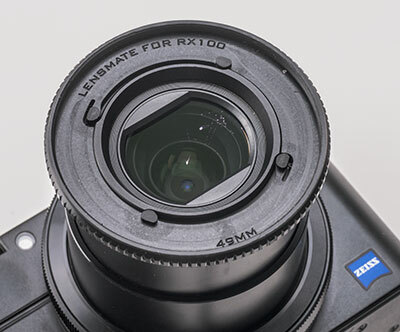 A great product, a perfect finish, and it really does make the RX100 much easier to hold securely. 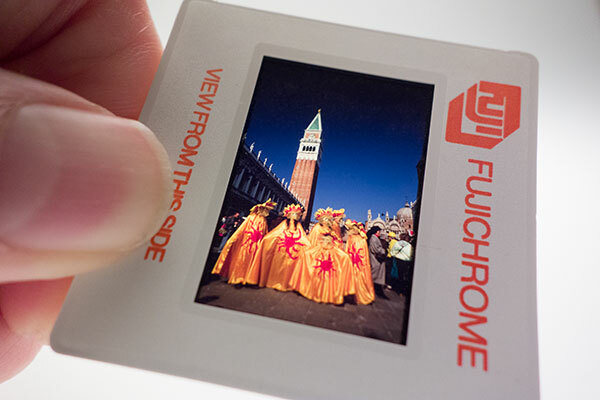 It also tends to position your thumb correctly on the back and your index finger over the shutter. It is perfectly designed and manufactured. Finally, here is the JJC Polycarbonate (not Gorilla Glass) LCD screen protector. This is simple enough to fit and one fitted is invisible. The tab for the release paper didn’t work all that well and nor did the tab to remove the protective layer, but a bit of fingernail prising helped peel both off. The adhesive is only round the edge, and the protector can be removed easily.